Secret Disk is a free software to password protect your hard disk. AVG Linkscanner is a nice free software to protect you from visiting malicious websites. It checks all the webpages, and warns you before you visit them. It is real time protection, and completely free. KeePass is a free password manager. It stores all your passwords with highly secured encryption algorithms. You can access all your passwords using one master password. So, you do not need to remember multiple passwords anymore. CyberDefender Free is an ad supported free version of popular CyberDefender Security Suite. It includes Free anti-virus, anti-spyware, and phishing protection. Spybot is a free anti-spyware and anti-adware. It detects spyware, adware, and other malicious software on your system, and removes that. BitDefender Chat Encryption software encrypts your Yahoo chat messages to prevent them from getting hacked. It is totally free. 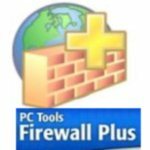 ThreatFire is a Free Antivirus from PC Tools. The unique feature of ThreatFire is that it has behavior based detection, to detect never before seen Viruses and malicious software. Spyware Terminator is a completely free anti-spyware. It comes with built-in antivirus for increased protection, and web guard for safe surfing. 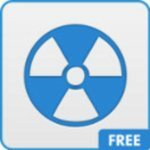 Spyware Doctor is one of the best Free Antispyware software out there. 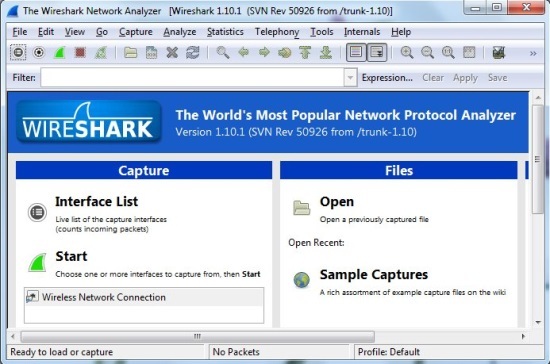 It detects and removes Spyware, Adware, and rootkits. PC Tools Antivirus is a free antivirus software to protect your PC from malicious files and email viruses. Download free here.